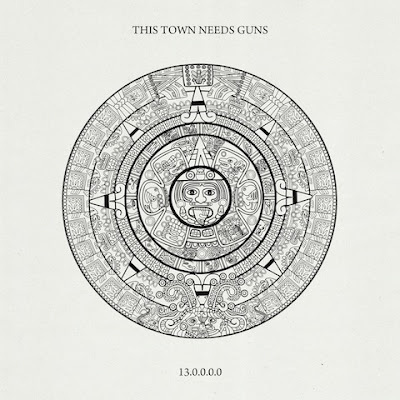 Oxford, England's This Town Needs Guns premiere a poignant new track today via Consequence of Sound from the band's forthcoming sophomore album, 13.0.0.0.0. 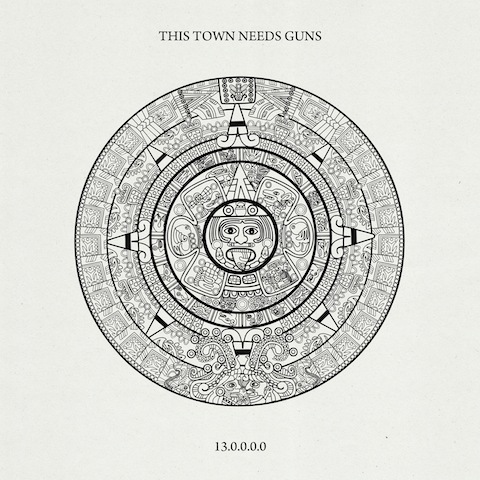 The album's title refers to the Mayan calendar's Long Count indicating the beginning (August 11, 3114 BCE) and ending (December 21, 2012) of the current civilization. Since we've all survived (for now?) to see this fabled day, come celebrate with TTNG's new song, "I'll Take The Minute Snake" available to stream/share HERE. 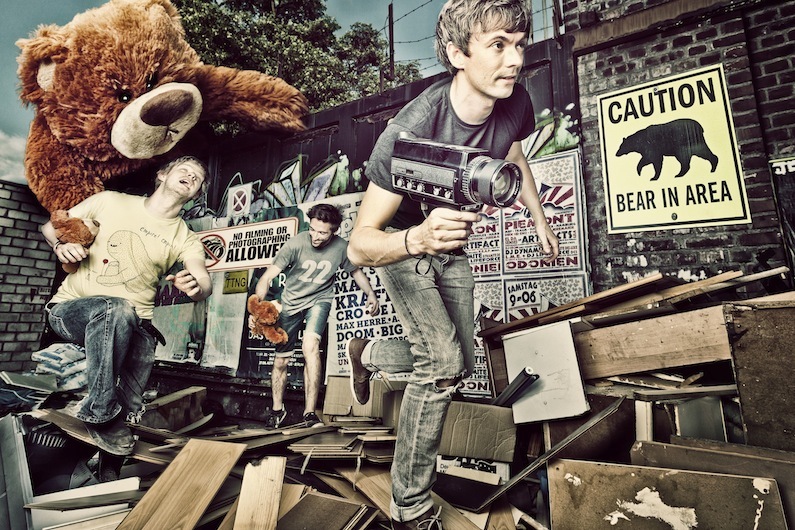 TTNG has always been known for walking a tightrope line between pop melody and technical precision. But, 13.0.0.0.0 finds the band blurring the lines so masterfully that their intricate, spindling guitar lines and soaring pop hooks reach unforeseen apexes. And, so it's fitting that the band titled their new album after esoteric means of counting. 13.0.0.0.0 is their first album featuring their new vocalist Henry Tremain following the amicable departure of former lead singer Stuart Smith in 2011. This lineup shows considerable growth and cohesion with Tim Collis' signature bluegrass style finger-picking electric guitar lines weaving around brother and drummer Chris Collis' stop 'n' go syncopated rhythms as Tremain's rich vocals glide across the proceedings. But it's the band's earnest songwriting that really shines herein. This Town Needs Guns have stayed true to their sound rather than chasing pop payoff like many of their contemporaries. The result is a leaner, stronger version of themselves similar to the way kindred spirits Pinback and Grizzly Bear have honed unique identities over many years. Album opener "Cat Fantastic" kicks things off at a spritely pace with an incredibly nimble clawhammer plucking guitar melody that sounds like a hybrid of Flatt & Scruggs crossed with Robert Fripp. But, it's the warmth to Tremain's voice and the song's hooky chord progression that makes it easy to forget the depth of musicianship on display throughout. Elsewhere, ethereal vocal melodies weave together with rapid-fire guitar and bass interplay on "Havoc In The Forum" and a sliced-up sounding drum pattern on "I'll Take The Minute Snake." Tremain's vocal acrobatics in "Left Aligned" reach stunning highs while slithering bass chords, fugue-like guitar notes and rollicking drums form a sturdy base. "13.0.0.0.1" perfectly closes the album with a chiming lullaby of interwoven piano and lightly plucked guitar notes. All Hail Bright Futures could be taken as both an ethos for the album and the band at this point in time. There is a new color scheme in place: new textures, emotions, sounds and voices. The 12-track, 43 minute album is dominated by a sunnier disposition, a positive uplift that more closely matches the euphoria the Northern Ireland trio has been instilling in audiences through their music in a live setting for the last five years. There are moments of tropical guitar pop ("Rats On Rock"), percussive bleeping song foundations paired with infectious vocals ("The Stay Golden"), a trumpet arrangement ("Young Brave Minds"), an orchestral interlude ("Trails"), singalong mantras ("Big Things Do Remarkable"), harmonic hooks ("Like A Mouse"), a flute melody ("Mend And Make Safe") along with cutup vocals and handclaps ("Ka Ba Ta Bo Da Ka"). All of these new additions to the ASIWYFA sound are underpinned by their trademark guitar riffs that bliss the musical brain, complemented by the colossal and increasingly expressive rhythm section that comforts as much as it bludgeons. Continuing the unparalleled pace at which they've been touring for over five years now, ASIWYFA have taken their uplifting sound to places other bands could only imagine. Since the release of 2011's second album Gangs (also on Sargent House), the band have added China, Russia, Ukraine and Belarus to their already considerably stamped passports. As well as these far-flung, seldom played places, the band have gigged all over North America and Europe, bringing their total show tally close to 500. 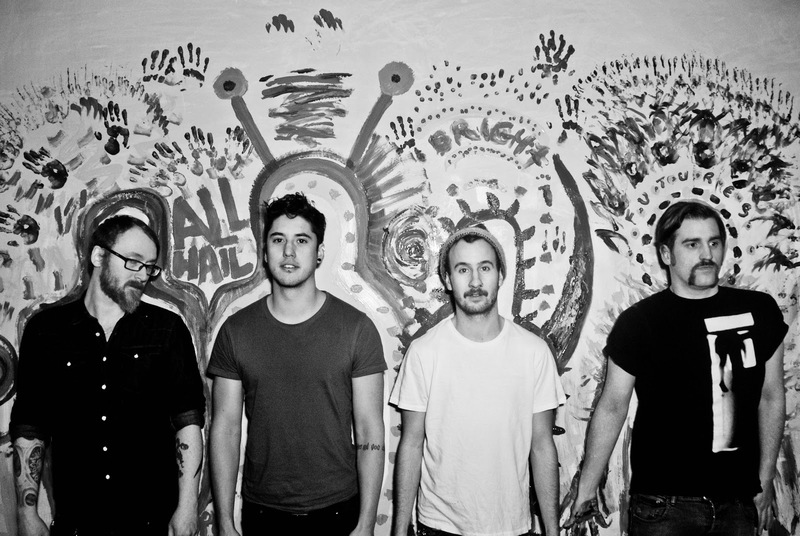 A band can't play 500 shows worldwide without a fanbase and ASIWYFA have a legion. And you can't build a legion of fans across the world without great songs. Gangs earned the band a second Choice Music Prize nomination for Irish Album of The Year 2012 and they recently signed to Sargent House worldwide (home to Omar Rodriguez Lopez, Boris, Fang Island, Chelsea Wolfe and more) for management and label -- which will release the band's third album All Hail Bright Futures in March 2013. 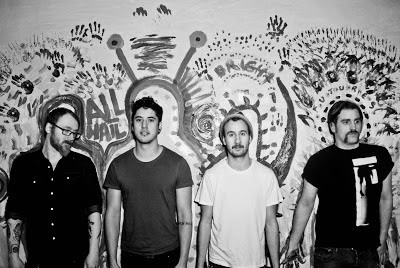 All Hail Bright Futures is ASIWYFA's first recording done as a three-piece following the departure of Tony Wright. The band will head back out on the road as a four piece with their new full time member Niall Kennedy. The album was recorded with Rocky O' Reilly at Start Together Studio in Belfast. It is their boldest statement yet, an album bursting with a positive vigor, that states a renewed case for a magnetizing band at their best. All Hail Bright Futures will be released on LP, CD and digitally worldwide on March 19, 2013 via Sargent House. Watch videos of her piano-plucking, violin-scouring techniques: "Seven" (VIDEO) and "Aliquot" (VIDEO). 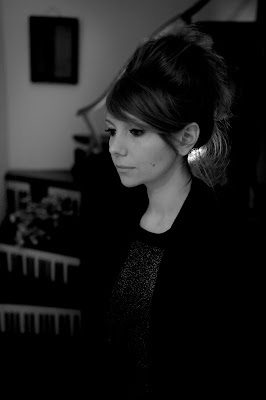 Poppy Ackroyd is a performer and composer from London who is currently based in Edinburgh. Classically trained on violin and piano, she fell in love with contemporary piano music and with the piano beyond the keys, discovering the world of sound that could be made from other parts of the instrument. Realizing the violin had the same potential, she has spent the last few years composing delicate, intricate and beautifully atmospheric music by manipulating and multi-tracking sounds from these two instruments. Her debut album Escapement stays true to this idea. Every sound, with the exception of a few field recordings, is created using only either the piano or the violin. The seven tracks are a combination of piano melodies and chords -- played both conventionally or created inside the piano using fingers, e-bows and plectrums -- violin textures, melodies and pizzicato riffs and finally delicate beats composed of hits, plucks, taps and scrapes made using hands, drumsticks, beaters and small cymbals on either the frame, strings or dampers of the piano. There are often five or more different percussive lines working alongside each other. In order to compose in this way, Poppy had to learn how to record and produce the music herself, as working with someone else would have been far too time consuming. Having discovered and restored a beautiful but neglected grand piano, she bought a laptop, digital recorder and speakers. Everything from the piano is recorded in her home studio with just this one microphone. Escapement is the part of the mechanism in a piano that enables the hammer to be released, so that the string can vibrate once it is struck. It can also mean the physical act of escaping, and in the context of this album it refers to the release of emotions through the instrument. Field recordings of birds from the Outer Hebrides, and rain recorded whilst driving in Scotland, add to the narrative content of the music which underpins the whole album, giving it a strong emotional resonance. For the last few years Poppy has been recording and touring extensively with Hidden Orchestra (Tru Thoughts Records, Denovali Records), composing and performing live soundtracks for contemporary dance and physical theater works, and collaborating with other musicians, artists, filmmakers, actors, sound designers and radio documentary producers. Escapement will be released on LP, CD and download on January 22nd, 2013 by Denovali Records. 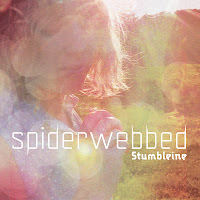 Bristol, UK electronic artist Stumbleine premieres a new video via XLR8R today from the genre-defying full length debut, Spiderwebbed. 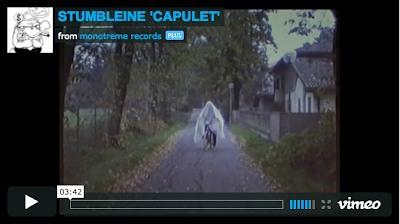 The clip for the song "Capulet" is available to watch/share HERE. XLR8R also recently featured the song, "Honeycomb" -- available for download/streaming HERE -- and named it #5 of their Top 20 Downloads of November. The album can also be streamed in its entirety courtesy of the magazine's site. Previously, Prefix Mag hosted the track, "The Beat My Heart Skips" features vocals by CoMa and is available to stream/share HERE. And, RCRD LBL launched Stumbleine's lush and hazy revision of Mazzy Star's 90s hit "Fade Into You" available to stream/download HERE. UK media continue to praise the album, with frequent plays on BBC Radio 1 as well as rave reviews in Mojo, Q Magazine, The Sunday Times, Clash Magazine, et al. Spiderwebbed is available November 13th via Monotreme Records on CD and download as well as 180 gm vinyl LP, which comes with a free copy of the album CD. Austin, TX sonic explorers My Education premiere a new video today via Paste Magazine. 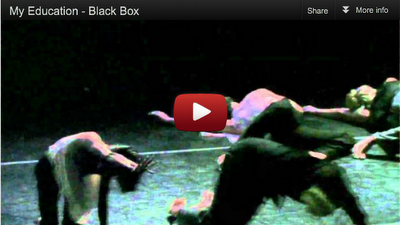 The intense clip for the song "Black Box" features the Noble Motion Dance Company's performance for the tune which is centered around the recovered black box recordings from a doomed flight. Watch video HERE. Consequence of Sound also recently premiered the mind-warping visuals and brute force of the track "Homunculus", which is available to watch/share HERE. 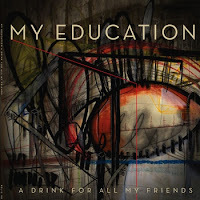 The long-running 7 piece band's sixth album, A Drink For All My Friends was released November 27th, 2012 in North America on Headbump Records/Haute Magie and in Europe on Golden Antenna. 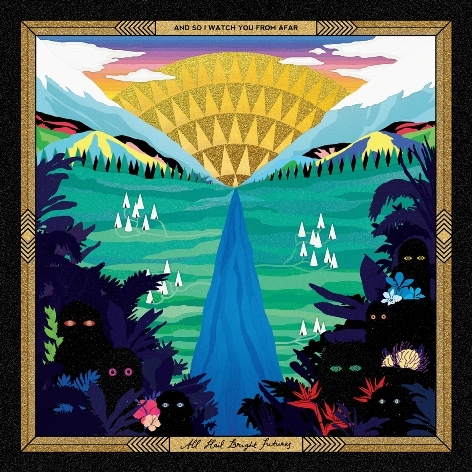 A Drink For All My Friends is the band's most streamlined and aggressive effort yet, while remaining an entrancing cinematic journey throughout, exploring everything from the final communiques from doomed airline pilots to a frenetic and violent outburst from a laboratory golem. Since forming in 1999, the band’s membership has expanded and contracted while the sonic landscapes have grown with each release. 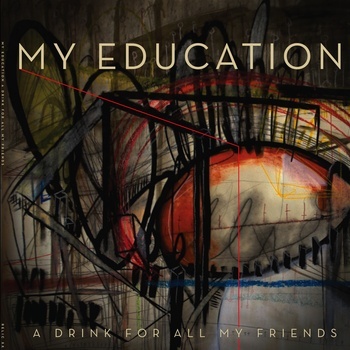 My Education has released 5 full-length albums, several singles, compilation appearances, and a 12" vinyl collaboration with avant-hip hop duo Dalek. Recordings have been remixed by members of bands Kinski, Pelican, Red Sparowes and Dalek. 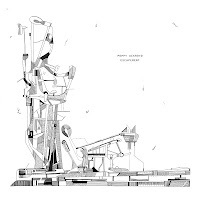 In June 2010 the band completed a series of improvisational recordings with Salt Lake City ensemble Theta Naught that were released April 2011 on Differential Records. 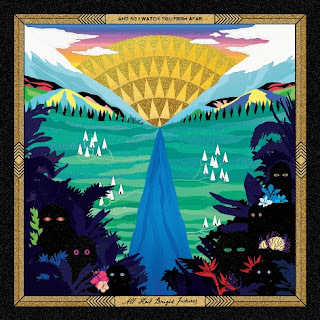 "SoundMass" performances at SXSW and Austin Psych Fest were greeted with wild acclaim, and a Daytrotter SoundMass session was released in July 2011. Vinyl of this release is brand new and out now. Additional SoundMass performances are currently being scheduled to promote the vinyl and new recordings are also in the works. My Education’s collaboration with the Noble Motion dance company premiered with three sold out shows in June 2011 at the Austin Ballet. A new limited edition CD of Sunrise remixes is out now on Reverb Worship as well as a limited edition live “bootleg” CD entitled Bamboozled from the band’s 2010 tour. On the horizon: My Education’s first European tour now booking for spring 2013. A Drink For All My Friends is available on LP, CD, cassette and download as of November 27th, 2012 via Headbump/Haute Magie in the US and Golden Antenna in Europe. 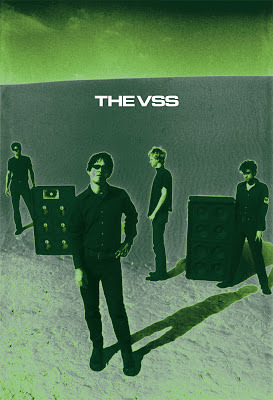 Fabled San Francisco art-punks The VSS premiere a track via Pitchfork today from the remastered deluxe reissue of the band's studio discography. The song, "Lunar Weight" is available HERE. 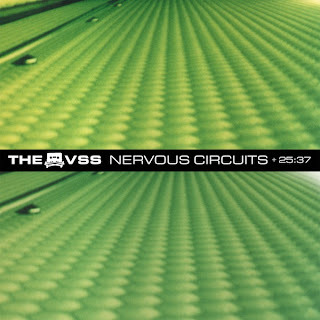 Back in print on vinyl for the first time since its original release in 1997, Nervous Circuits is the highly influential sole full length album by The VSS. This double LP reissue is paired with 25:37, an expanded edition of the band's singles collection 21:51, which was previously only available on CD. 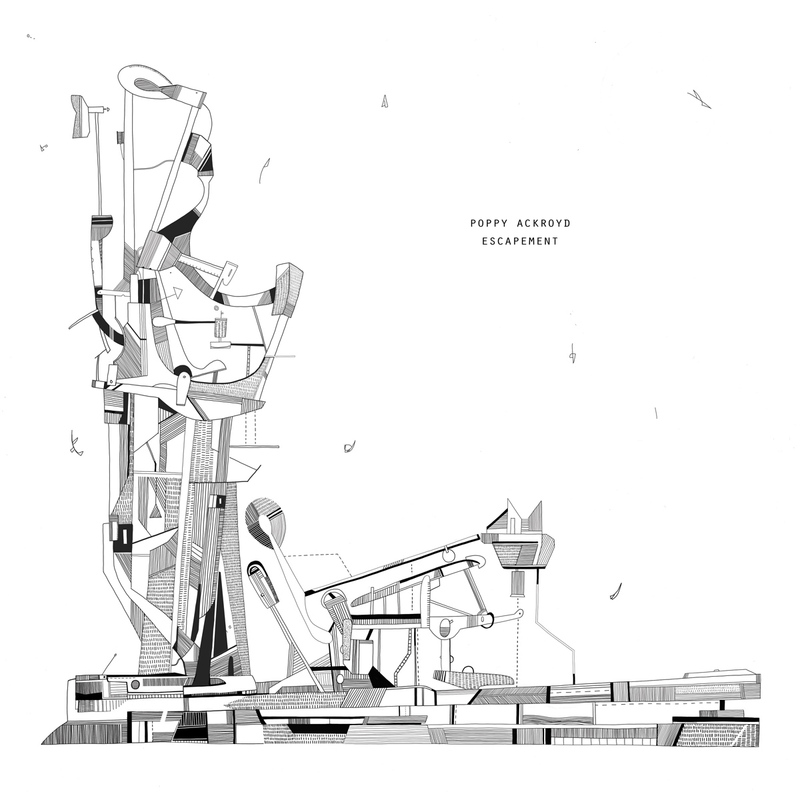 Nervous Circuits is available for streaming HERE. Watch live videos of "I Cut My Teeth" (VIDEO) and the songs "Death Scene" + "What Kind of Ticks?" (VIDEO). The VSS operated on a simple imperative to create a total environment of sound, light and physical catharsis. As could be expected, that type of intensity tends to burn itself out quickly. Thus, The VSS lasted just over 2.5 years, beginning January 1995 in Boulder, Colorado and ending unceremoniously in July 1997. In that time the band relocated to San Francisco, toured the U.S. four times and Europe/UK once, released a series of 7-inch EPs (all of which are on 25:37) and issued Nervous Circuits, their only full length album. To this day, The VSS is commonly known for two things, 1) its inventive use of horror-film keyboards, angular guitar, unusual rhythmic shifts and jarring vocal effects in creating a dark sound that merged punk, goth, psychedelia and experimental rock, and 2) its "crazy" light show, an unprecedented notion for the underground basement show set. These two components are said to be influential on the aesthetics of myriad bands to follow in the 15 years since the band's demise. Of course, the synthesizer was nothing new in punk rock. It was a key component in 60s garage rock, as well as late 70s post-punk/new wave. However, by the mid-90s, the synthesizer was such anathema to musicians still reveling in the faux-grit of grunge, that to the members of The VSS, adding keyboards to underground noise-punk seemed the perfect prescription for what had become a staggeringly dull scene. 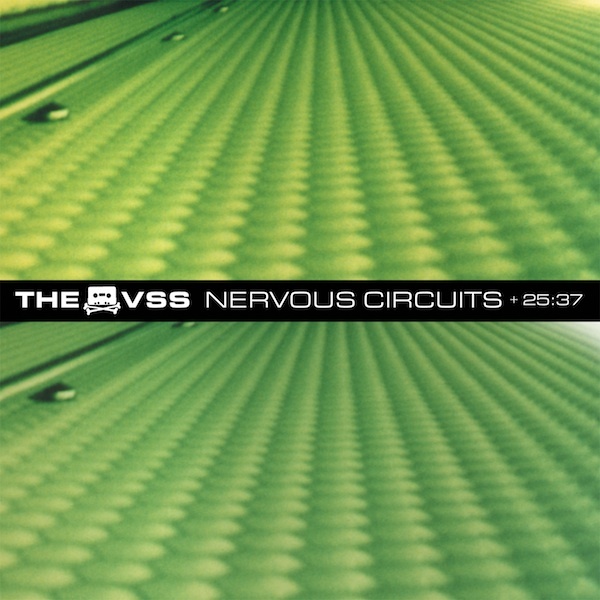 Nervous Circuits was recorded and mixed over the course of one week of sessions (usually lasting upwards of 16-hours per day) in October 1996 at the same Denver studio in which The VSS recorded its debut EP (which comprises tracks 1-4 of 25:37). Tracking of Nervous Circuits began on a Monday morning and the last mix was completed that Friday (Halloween) at midnight. The band then raced across town to play a late-night show that was one the most intense and unhinged performances of its brief tenure. 25:37 collects the group's 4-song debut EP Via The VSS, two songs from The VSS/T Tauri split 7", four tracks from the self-titled Gravity Records 7", and one from the split EP with Rye Coalition. The members of The VSS went on to a number of projects. Vocalist Sonny Kay maintained his influential record label GSL, a successful visual arts career and led the bands Year Future and Subpoena The Past. Guitarist Josh Hughes, keyboardist/bassist/vocalist Andrew Rothbard and drummer David Clifford formed SLAVES in 1997, later changing their name to Pleasure Forever and signing to Sub Pop in 2000. Following Pleasure Forever's demise in 2003, Hughes went on to form Rabbits (Relapse Records), Rothbard has released a series of solo albums under his full name Andrew Douglas Rothbard and Clifford went on to play drums in L.A. instrumental post-rock band Red Sparowes. Nervous Circuits + 25:37 will be available on double LP and download via Sargent House on December 11, 2012. 07. What Kind Of Ticks?